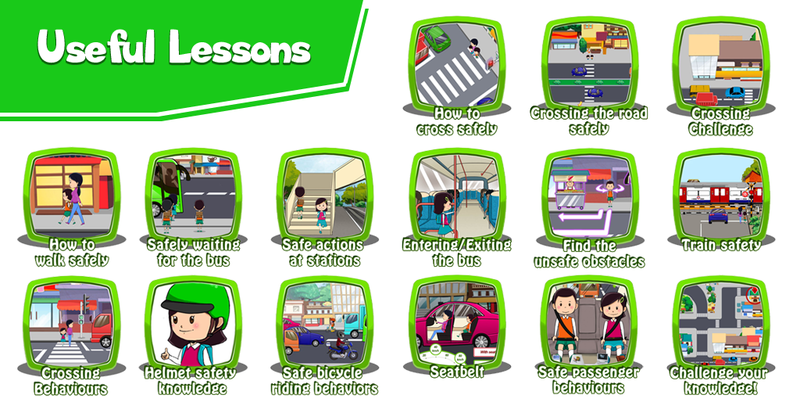 In 2012, Asia Injury Prevention Foundation (AIP) and Chevron partnered to launch a school-based program which provides much needed road safety education to children, teachers, parents, and the communities of the Chevron Chuandongbei (CDB) Gas Project area in Chongqing and Sichuan, China. 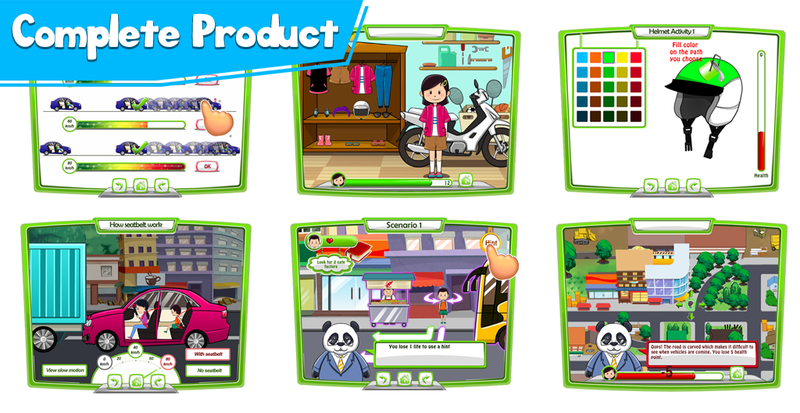 Mage Studio have been elected to be their partner for development of this project with multimedia, interactive style that encourage audience especially kids in primary schools to learn and practice. 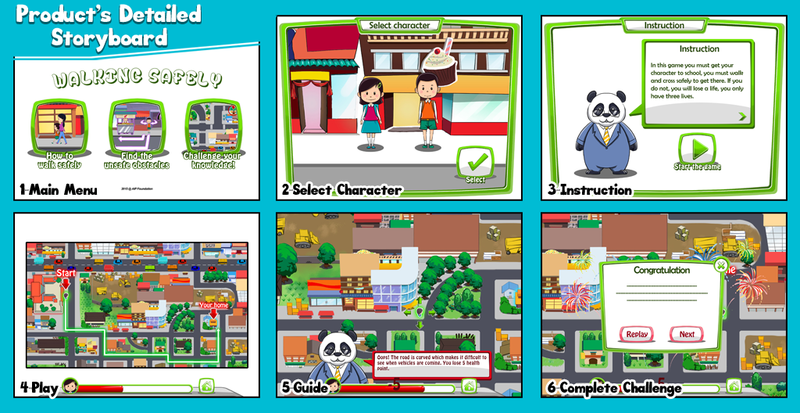 The app contains 8 lessons, each 30 minutes long, running on PC. Project has been delivered successfully with highly acclaim and potential to localize for in Vietnam market in 2018. 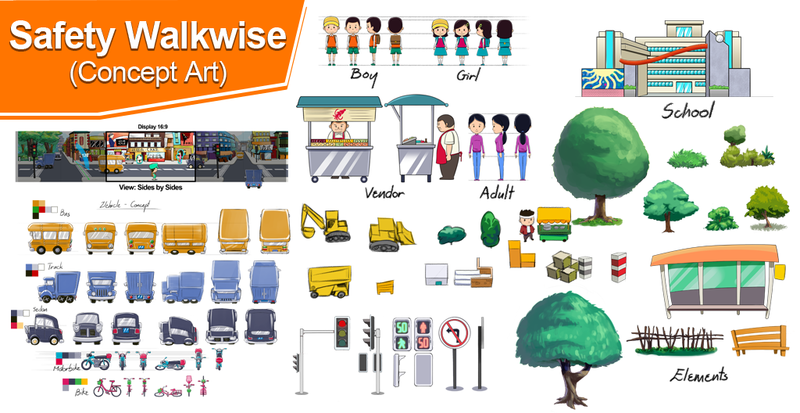 Collaborated with MSD organization to develop a new series of safety game for Kid that help to prevent the sexual abuse.